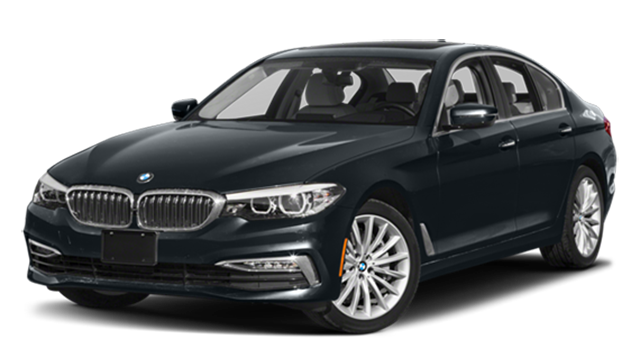 Clayton drivers looking for a new luxury sedan might find themselves comparing these two vehicles. Only the 2018 E-Class has the performance specs and interior features you want in your next vehicle. 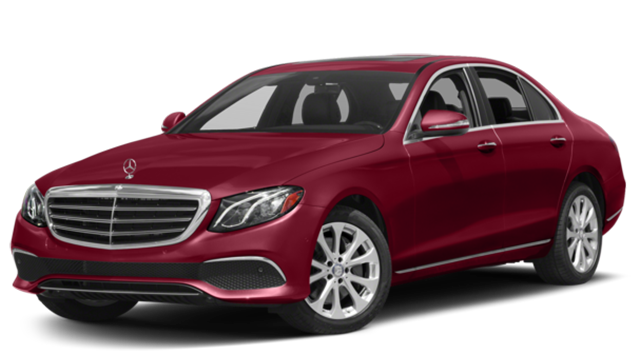 Read on below to see what sets the E-Class apart from the competition and make sure to stop by Mercedes-Benz of St. Louis today to learn even more! Discover which model from our E-Class inventory is right for your with a visit to our St. Louis showroom. Get pre-approved for financing online before your visit to secure your E-Class today at Mercedes-Benz of St. Louis. ¹Bluetooth® is a registered mark Bluetooth® SIG, Inc.